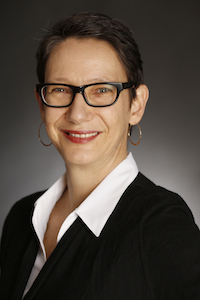 Annette Bernhardt is currently Visiting Researcher at the Institute for Research on Labor and Employment/Labor Center, UC Berkeley. Previously she was Policy Co-Director at National Employment Law Project, coordinating NELP’s policy analysis and research support for campaigns around living wage jobs, enforcement of workplace standards and accountable development. A leading scholar of low-wage work, she has helped develop and analyze innovative policy responses to the changing nature of work in the United States. Chris Tilly is Director of UCLA’s Institute for Research on Labor and Employment. His research examines labor markets, inequality, urban development, and public policies directed toward better jobs. He is particularly interested in understanding how combinations of institutions and markets generate unequal labor outcomes, and in how public policy and collective action can successfully be directed toward improving and equalizing such outcomes. John Howe is Deputy Dean of the Melbourne Law School, and Director of the Centre for Employment and Labour Relations Law at the Law School. His research interests include regulatory theory, corporate accountability and labour law, and he teaches in the areas of corporations law, corporate social responsibility and labour law. 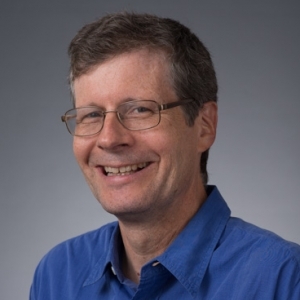 John has written extensively on the nature of various mechanisms of labour regulation, and the intersection between state-based regulation and corporate governance. Nik Theodore is Associate Professor in University of Illinois at Chicago’s Urban Planning and Policy Program and the former director of the Center for Urban Economic Development. 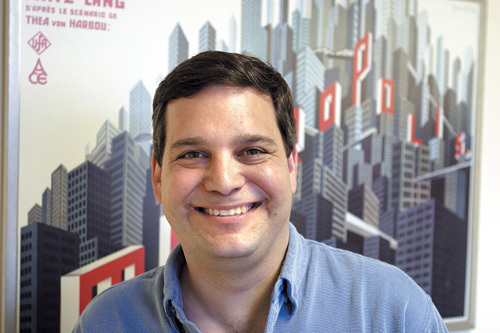 His research spans urban political economy, labor markets, informal economy, policy mobilities, labor standards, neoliberal urbanism, and economic restructuring. He has conducted national studies of labor practices, working conditions and compensation in low-wage industries employing largely immigrant workers, including day labor, domestic work, big-box retail, warehousing, and car washes. Sara Charlesworth is Associate Professor at the University of South Australia. She has a background in social work, industrial relations, anti-discrimination law and legal studies. Sara has published and presented widely on gender inequality in employment in the labour market, industry and organisational levels. 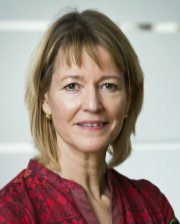 She has undertaken a number of Australian Research Council-funded projects investigating the quality of part-time work including in policing and in legal firms, on the links between job quality and the mental health and well-being of working parents and their children, and on gender equitable organisational change. 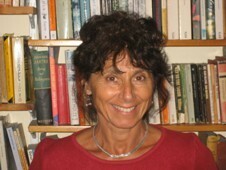 Anna Pollert is Professor of the Sociology of Work at the Centre for Employment Studies Research at Bristol Business School, the University of the West of England. She has published widely in the areas of class, gender, workplace relations and worker representation. She is currently focusing her research on employment rights and the experience of non-unionized, low-paid workers. Janice R. Fine is Associate Professor of Labor Studies and Employment Relations at the School of Management and Labor Relations, Rutgers University, where she teaches and writes about low wage immigrant labor in the U.S., historical and contemporary debates regarding federal immigration policy, dilemmas of labor standards enforcement and innovative union and community organizing strategies. 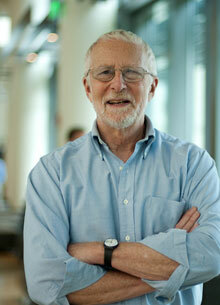 Michael Piore is currently the David W. Skinner Professor of Political Economy, Emeritus, at MIT. His current research is focused on the management of street-level, decentralized bureaucracies in the public sector, where the line agents have considerable autonomy of action. 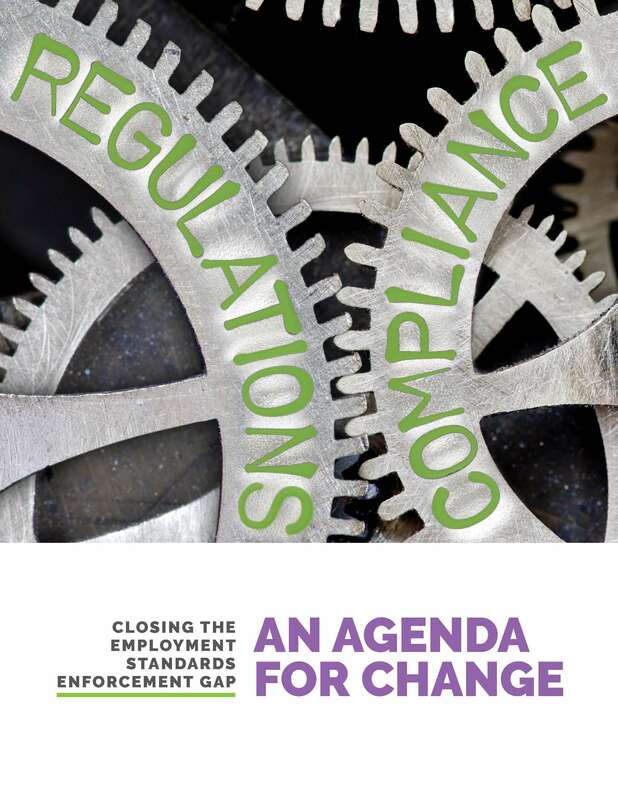 Specifically, he examines labor market and workplace regulation, where he has been comparing the management of the U.S. system with the system that is prevalent in Southern Europe and Latin America. 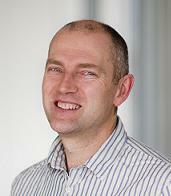 Sean Cooney teaches at Melbourne Law School, the University of Melbourne. His research interests are international and comparative labour law, with a focus on Asia, and Chinese law. He is currently working on new approaches to improving international working standards, including an Australian Research Council-funded projects on enforcement reform in China and Australia, and is part of a research team examining the ‘legal origins’ debate in several Asia-Pacific countries.